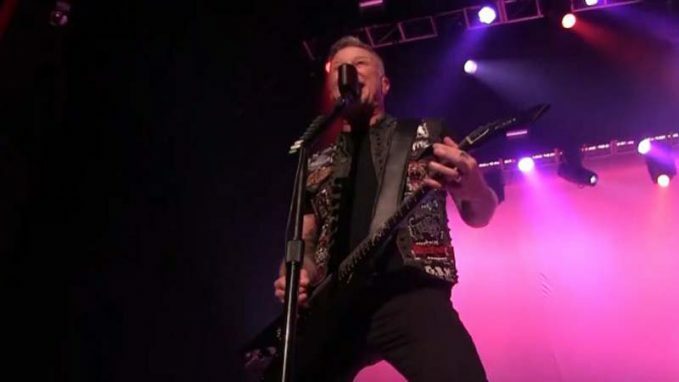 An official video recap of METALLICA’s January 18 live performance at LeSports Center in Beijing, China can be seen beneath. Also available is footage of the band performing the track “Creeping Death” at the same concert. As beforehand reported, the band was joined by Lang Lang throughout Beijing gig. 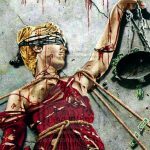 As expected, the Chinese live performance pianist performed METALLICA’s classic track “One” from the “…And Justice For All” album. 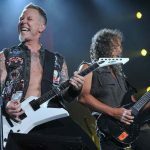 METALLICA beforehand performed the song with Lang Lang in January 2014 at the 56th annual Grammy Awards.